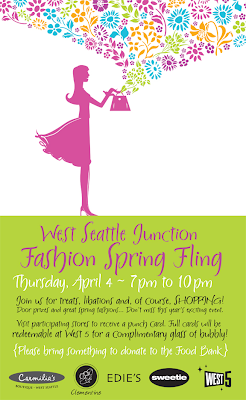 It’s time to clean out and make space in your closets because the annual West Seattle Junction Fashion Spring Fling is back. Fill up your closets and shoe racks with items from Carmilia’s, Clementine, Edie’s, and Sweetie. Visit participating stores to get a punch card. A full card will get you a complimentary glass of bubbly from West 5! There will be door prizes too! Remember to bring donations for the food bank! 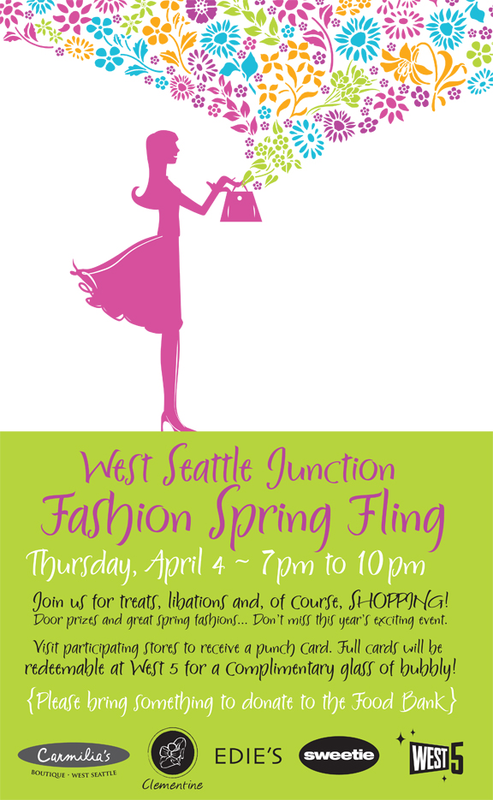 The second Thursday of each month, West Seattle celebrates art, design and good wine during an Art Walk from 6pm to 9pm. Galleries, boutiques, restaurants, bars, and even real estate agencies open their doors with local exhibits of photographers, painters and jewelers. 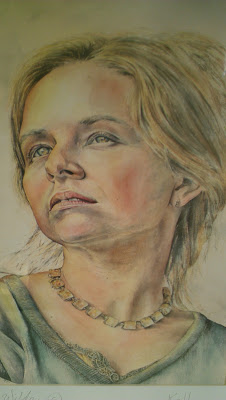 For an updated list of participants click here: http://wsartwalk.com/.